We opened our doors in Huntley, IL in the fall of 1995 with a dozen or so used motorcycles in our showroom. In 1998 we began doing Lehman Trike conversions. In 2001 we began selling Hyosung Motorcycles. In 2003 we became a Victory Motorcycle Dealer. We have always been in a top 10 dealer for Victory and were #2 in the country at the time of Victory's announcement to stop production. In 2009 we moved our location due to the widening of Route 47 in Huntley and are now located in Marengo, IL. That same year we became a Motortrike and California Sidecar dealer. 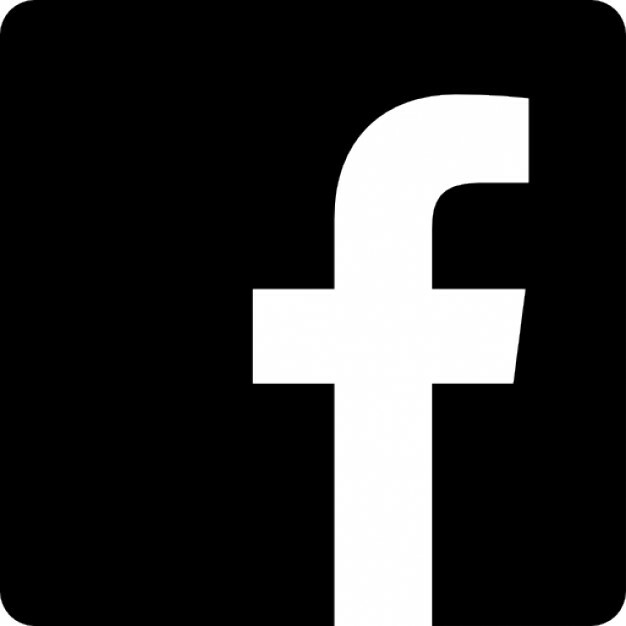 In 2013 we began our partnership with Zero Motorcycles. They are a fully electric motorcycle made right here in the US! 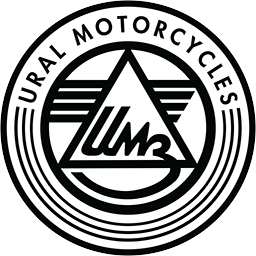 In 2017 we became a Ural dealer. In 2018 we decided to expand our product line by becoming a dealer for Ural, SSR Motorsports and CF Moto. We have always believed that it is not what you ride but that you ride. We built our business selling and servicing motorcycles of all makes and models and continue to do that today. Our staff is made up of motorcycle enthusiasts who have a wide knowledge base for all different motorcycles.